I love it on french fries and hamburgers..though I dont eat ( or cook ) as many hamburgers as I did when I was younger. I remember eating a lot of bologna and ketchup sandwiches when I was a kid. 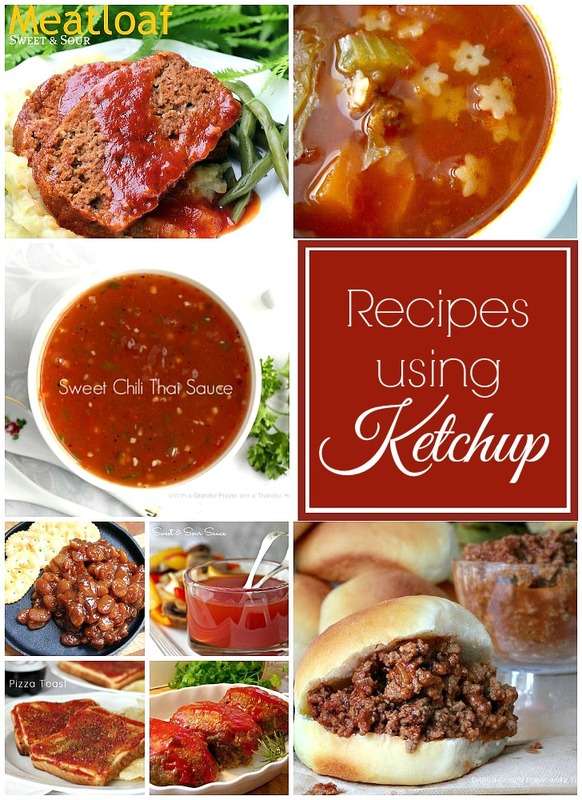 love ketchup on everything too! great!! thanks for the recipe. My Mum did the same with me, I was a dreadfully fussy eater and now I do the same with fussy boy … just put ketchup on it!! Could you please tell me which spices you added as I don't think Josh will like the spicier version!! 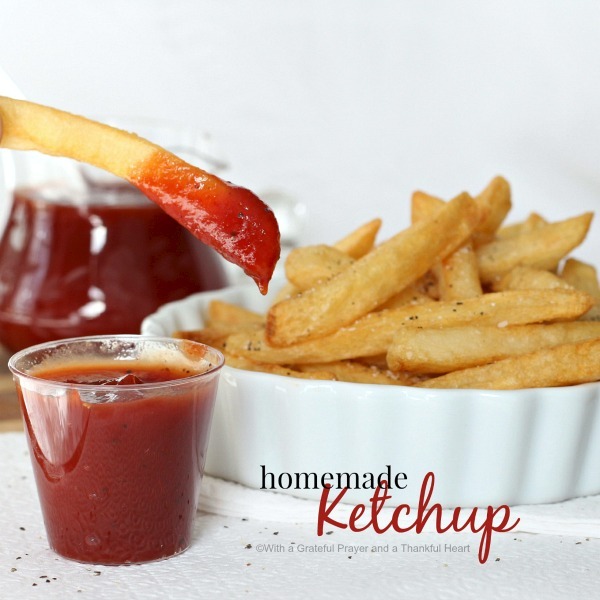 I should not be surprised, but I must tell you that I grew up with the same "ketchup" rules. My mother served ketchup with all the things you have listed, and to this day, I find myself doing the same. This was an interesting post! The French fry and ketchup picture drew me in. One of my favorite food combinations of all times!!! And to think that now I can easily make my own. Thank you for sharing that recipe. By the way, we always pronounced it as "ketchup". 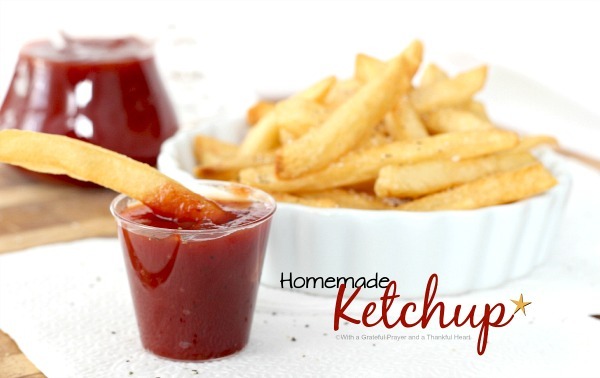 Just recently the twins asked for ketchup for their mac/cheese:).